Taxes have always been something that everyone in the world has to deal with. In Singapore, taxes are unavoidable in various aspects, and there are specific ones for the transactions of properties as well. One major and common tax is the Seller’s Stamp Duty (SSD), and due to its prominence, we will provide a coverage of what it entails in this article. However, firstly, it is essential to to be clear about the definition of ‘stamp duty’ – a term commonly used for property transactions in Singapore. It basically means tax levied on documents relating to properties, stocks or shares, and is payable just like any other taxes, to the Inland Revenue Authority of Singapore (IRAS). 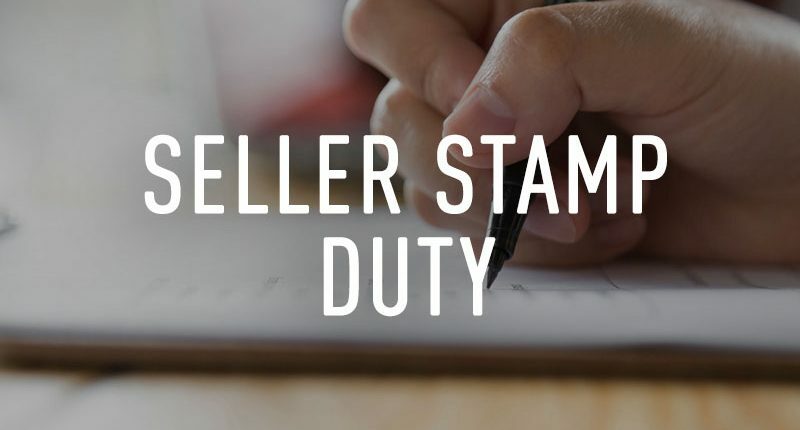 In terms of property transactions, there are 3 notable stamp duties: the BSD (Buyer’s Stamp Duty), SSD (Seller’s Stamp Duty), and ABSD (Additional Buyer’s Stamp Duty). Nevertheless, as mentioned earlier, the focus will be on SSD. SSD can be defined as taxes payable on all residential properties levied on the selling price or valuation, whichever is higher, of the property when a seller sells it within the ‘minimum holding period’ to deter property flipping. Keeping in mind the aforementioned rates, the total payable SSD is computed by applying the requisite SSD rate on the selling price or the current market value of the property as of the date of sale, whichever is higher. As such, based on these 2 aforesaid factors, the SSD payable is 16%. Henceforth, SSD payable = $1,500,000 x 16% = $240,000. In computing the SSD, as you can see, you always have to take into consideration two main factors, which are the period of transaction and the holding period. From then on, identifying the percentage payable is relatively straightforward and easy to do! Licensed housing developers who are governed under the Housing Developers (Control and Licensing) Act when selling residential properties developed by them. Residential property owners when their properties are acquired by the Government under the Land Acquisitions Act. Residential property owners when selling their residential properties due to bankruptcy or involuntary winding up. Foreigners when they have to sell their residential properties as required under the Residential Properties Act. HDB flat sellers or transferors who bought or acquired their flats on or after 30 Aug 2010 and their flats have been identified for Selective Enbloc Redevelopment Scheme (SERS) but sell their flats in the open market prior to HDB claiming them. HDB flat sellers or transferors who return their flats to HDB as a result of re-possession by HDB or under the SERS. Overall, we hope we have given you a brief yet useful overview of what SSD is and how it works. Further elaborations and explanations are also given for other payable stamp duties such as ABSD and BSD on Redbrick’s blog. On that note, should you have any lingering enquiries or doubts that you wish to clarify, or need advice on mortgage financing issues, it is recommended that you contact an established mortgage advisory company such as Redbrick to assist you. 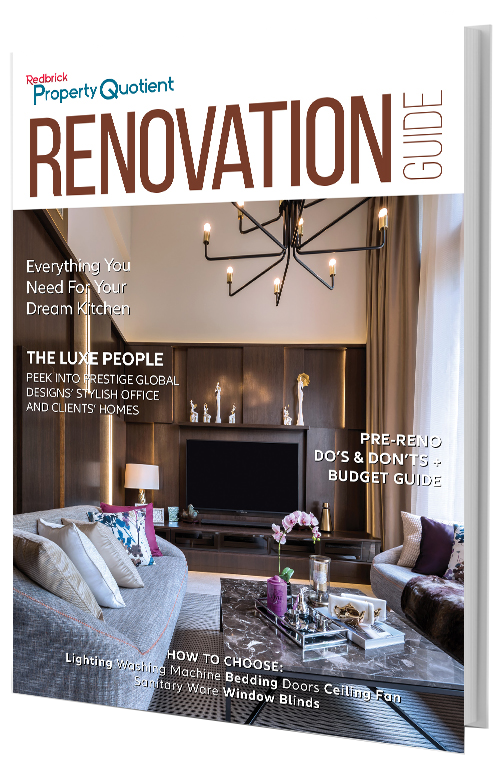 The post Your guide to Seller’s Stamp Duty in Singapore appeared first on Redbrick Mortgage Advisory. What Is The Real Estate Market Cycle? Is Now The Best Time To Buy Residential Properties In Singapore?